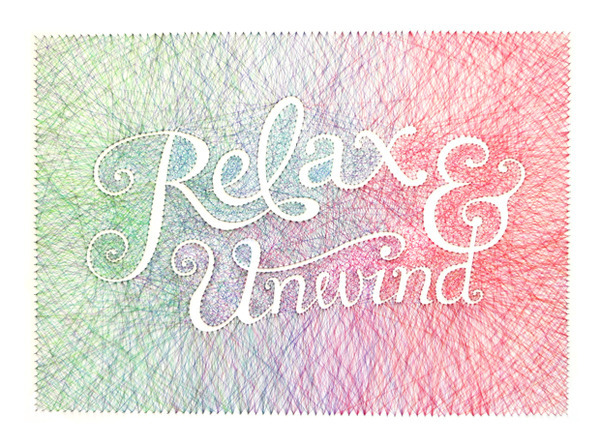 It’s weekend, the wait is over and here’s some amazing collection of typography design. This post is a series of typography design and we bring you the latest artworks from the wonderful world of typography. 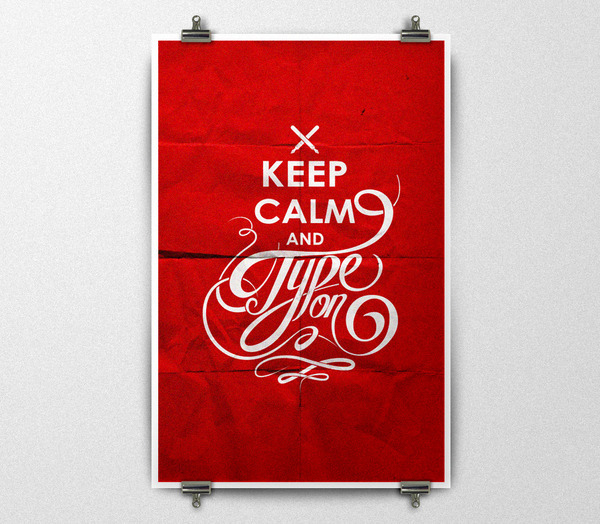 We hope this collection will serve as a great source for your typography inspiration. All the artworks were hand-picked based on quality, and every image is linked to their original source. We do not take credit for any of the work mentioned below, however we do take credit for hunting the Internet! This roundup of typography is packed with high quality work, amazing designs and skillful artists. We are sure you will get your inspiration flowing. Enjoy! More Information on Bon Appetit! More Information on Can You Feel It Coming? Island Typography is wonderful – type as an illustration.